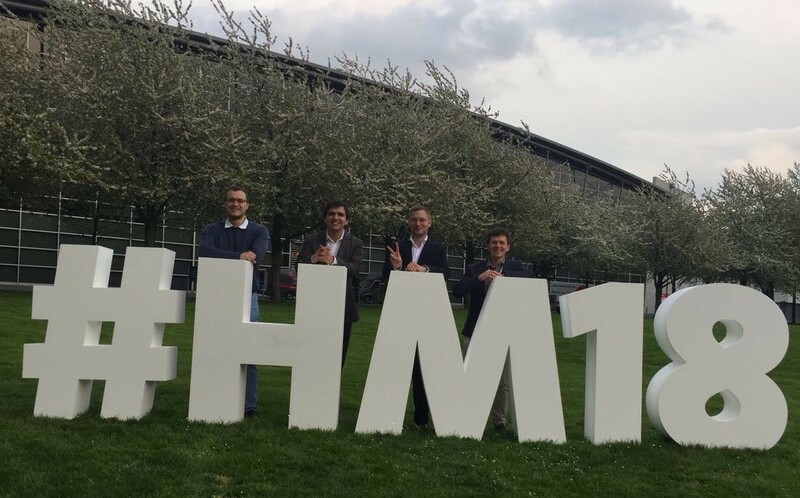 After EventHorizon in Berlin ØNDER team immediately went to Hannover to present a demonstration stand at HannoverMesse. Hannover Messe is the world’s leading industrial technology trade fair. There were a great number of participants and atmosphere of cooperation. We got the best feedback and started a dialogue with many companies. But let’s start in order. The key difference of the ØNDER presentation between two events was our stand. We managed to get there the stand with a small lego-settlement. In this toy village, we created the prototype of a real low voltage electric network that feeds the end consumers. Our team connected electricity to the stand, and used special bulbs, a coffee machine and charged our gadgets as a load in this toy village. At the stand, we put absolutely ordinary electric meters to each participant of the network. As a device that connects all these electric meters to the ØNDER network, we used Raspberry Pi. Later, our Device Kit can be installed on any device that has an operating system and an Internet connection. In Rinkeby Test Network, we conducted energy transactions between devices in the toy village every 3 seconds using our technology of state channels. We were surprised by the high interest of visitors to our stand. 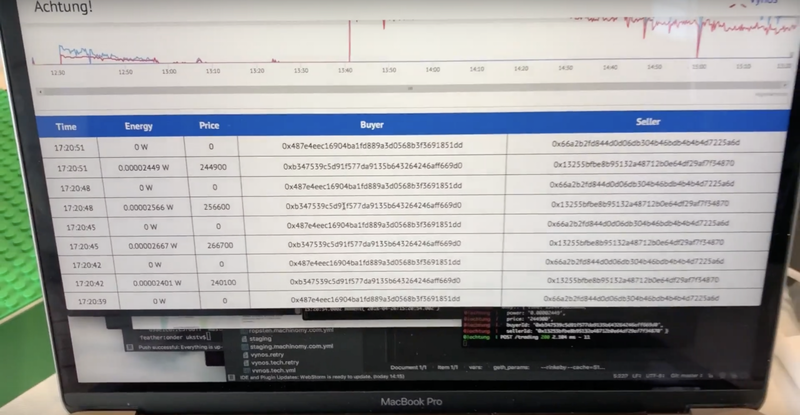 It seems that the magic of the word blockchain still exists, and we showed cheap and fast transactions based on the energy flow in reality on the stand. 1. 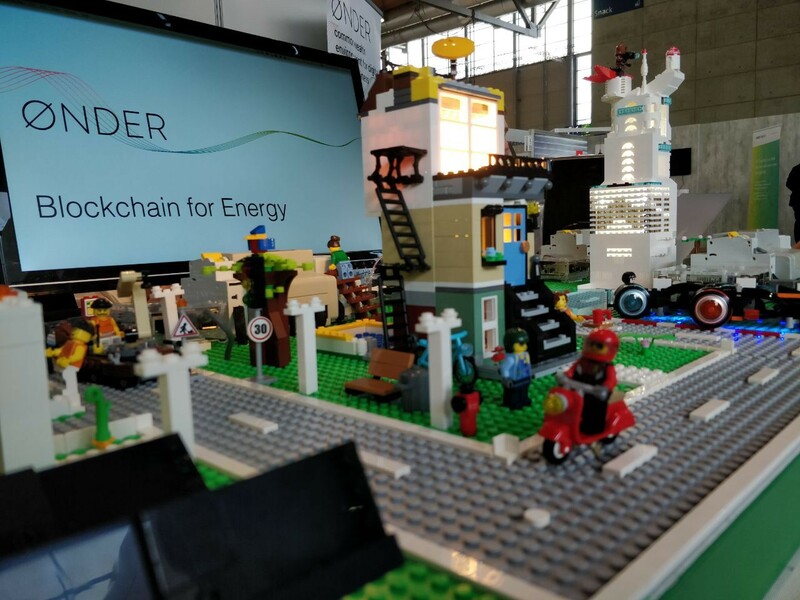 Blockchain in the power sector. How and for what it may be used in the power sector? The main answers to this question were already many well-known advantages of the blockchain technology: high security of data storage and their reliability, high clarity of rules for all participants of the energy market, accessibility of data for all participants. At the same time for the power sector, there is a specificity: the available data will allow ensuring interoperability between energy assets at the level of executive mechanisms for accounting and calculations for electricity. 2. Public and non-profit platform. What is your business model and how to work with you? The answer to this question is our idea that the platform of this type will be able to exist only if its independence remains from the business interests of any type of participants. One of the important tasks will be the development of a management model on smart contracts that allows the owners of tokens, which means users of the platform, to independently decide on the strategy and tactics for the development of the platform and, if necessary, invest in its development. Another important element is the availability of common services (for example, our cryptowallet Vynos), which will collect a small commission for their use, but each developer will have the option whether to choose to use them or not. Thus, we make a package of solutions that allows business players to create their own energy services, interact with other services and use previously developed components. To develop such platform, we want to use the investment model through the initial coin offering (ICO), and to use these funds to produce the final product. Decentralized management tools will allow everybody to make a request for additional funds to create free system services and large-scale updates. ØNDER team will expand the functionality of paid services, but there will not be strict rules for their mandatory use. 3. 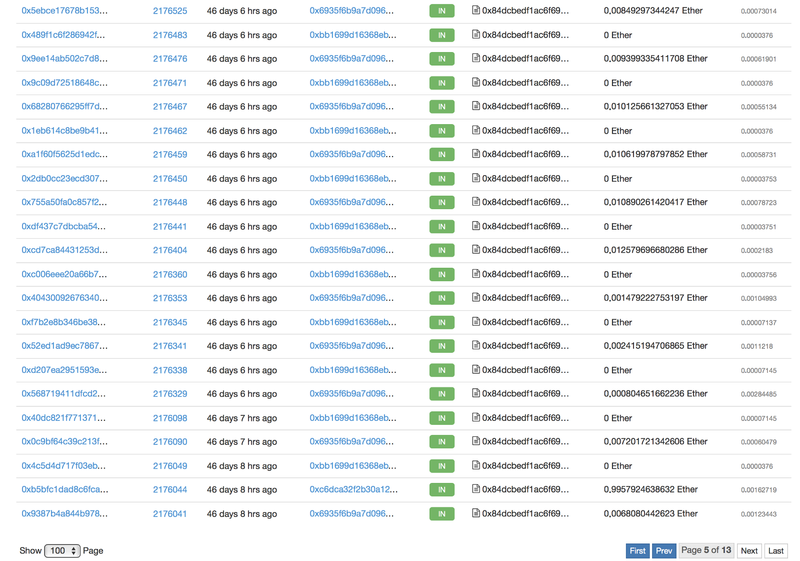 Transactions every 3 seconds. How can we ensure high speed and low commissions when carrying out transactions every 3 seconds? Yes, we state the high speed and low cost transactions. This is ensured by the use of state channels (read about it in our Whitepaper). The technology allows to provide significant scalability and on our stand at HannoverMesse, we showed how it works with real energy flow. We received priceless experience and contacts for the further development of ØNDER. We want to thank everybody from Germany, Japan, South Korea, China, Spain, Poland and other countries for the interest in our company. We have already started a working dialogue and will keep the community informed of our progress.